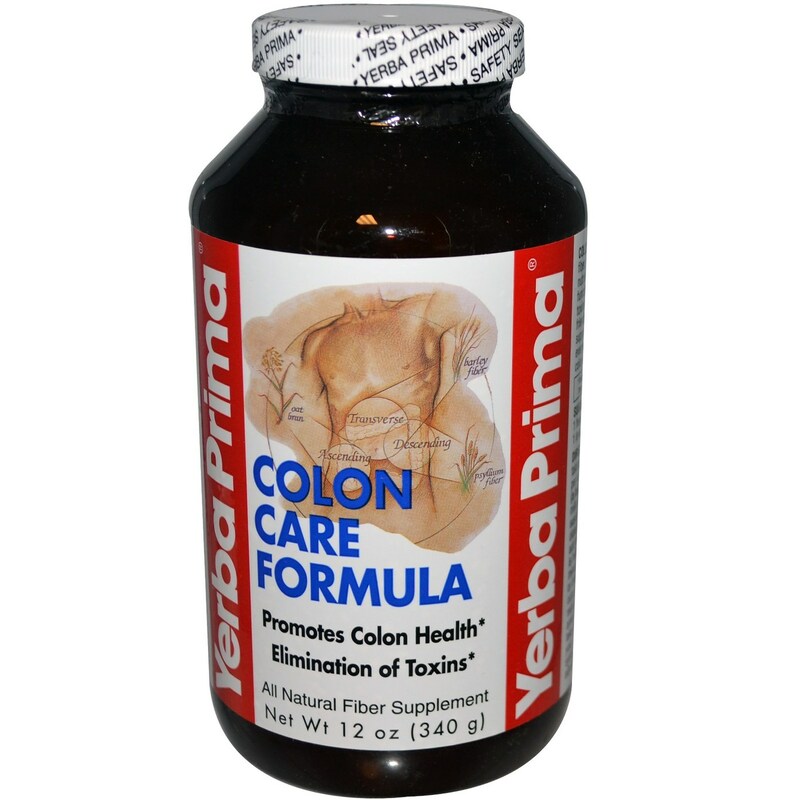 Colon Care Formula by Yerba Prima is designed for everyday use as long as desired. Warnings: A very small percentage of individuals, particularly health care providers who have been occupationally exposed to psyllium dust, may develop an allergy to psyllium. If you experience a strong allergic reaction, with difficulty in swallowing or breathing, seek immediate medical attention. Keep out of the reach of children. Recommended Use: ADULTS AND CHILDREN OVER 12: 1 heaping teaspoon, one to three times a day. CHILDREN 6 - 12: 1 level teaspoon, one to three times a day. Directions: Start by taking 1 serving each day. 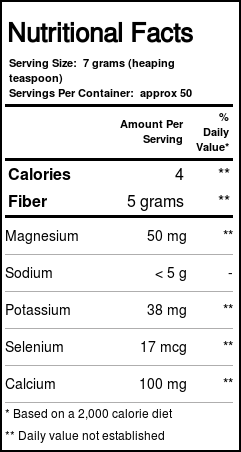 Gradually increase to 3 servings per day if needed. Can be taken either between meals, or with food, as desired. Stir powder briskly into at least 8 ounces (a full glass) of liquid. Juice, water, soy drink, rice drink and milk are all good with Colon Care Formula. For easiest mixing, shake powder with 8 oz. of any of the above liquids vigorously in a closed jar. Drink immediately. Drinking additional liquid is helpful. If minor gas or bloating occurs, reduce the amount you take until your system adjusts. 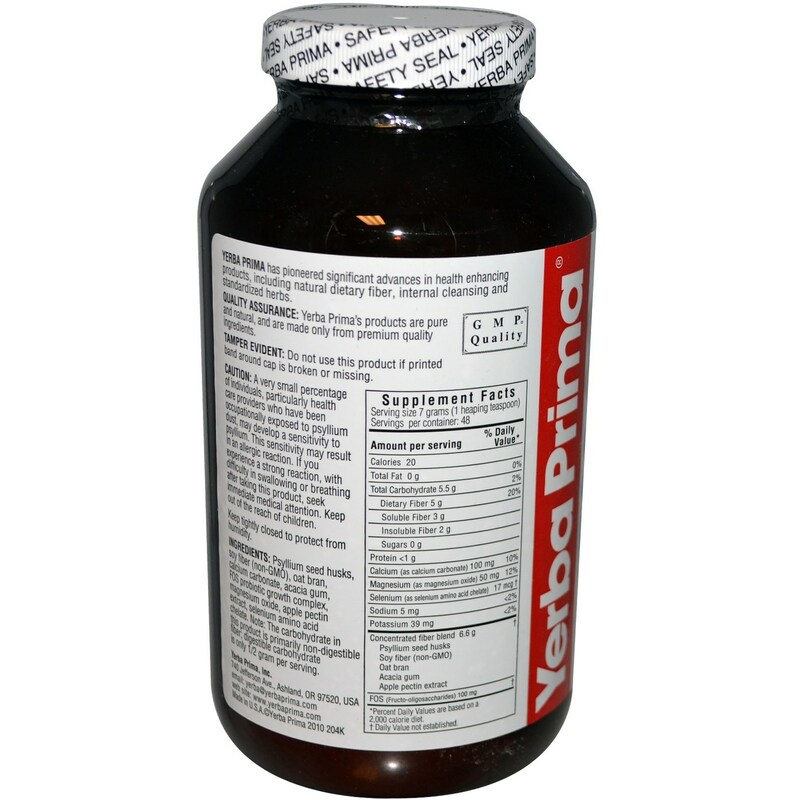 The customer reviews posted below are based on individual consumer experiences and may NOT necessarily represent what expected results will be from using or taking Yerba Prima Colon Care Formula - 12 oz. These results may not be typical and you should not necessarily expect to receive the same results. Actual results may vary. Yerba Prima's Colon Care Formula is very easy to take. It tastes a lot like oatmeal, which is not too surprising since it has oat bran in it. An effective product at a good price.